We’re excited and proud to put our name next to one of Sydney’s great bars this year as we announce Surry Hills’ The Wild Rover as our official partner venue. One of the city’s whisk(e)y institutions – if The Oak Barrel staff have gone for a knock-off drink, chances are you can find us down at the Rover. The original Irish whisky bar in town, with one of the best atmospheres of any bar, they also nail a cocktail (give the Irish penicillin a whirl) and deal in craft beer and wines. The home-made sausage rolls are the stuff of Sydney legend, as well. With a range of exhibitors and punters flying in from all over Australia, we’ll be recommending everyone for a drink and a bit down at ‘Rover. 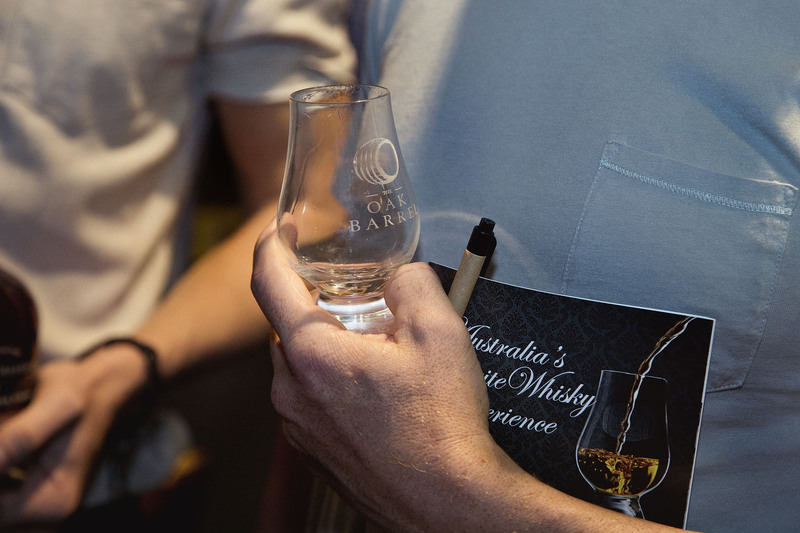 Of course, there’ll be more than enough to sample and experience at Sydney Whisky Fair itself – so we don’t recommend going there before or after a session during the event. But there’s many evenings in a year and unfortunately Sydney Whisky Fair only happens one weekend, so there’ll be plenty of opportunities to get down. While you’re there, consider joining The Whiskey Co-Op. Based at The Wild Rover, the Co-Op is one of Australia’s best whisk(e)y clubs. The annual membership gets you a whiskey passport – a guided journey through their selection – entry into their monthly free events, discounts on other events and more. All the Co-Op information can be found here. There’s now just a handful of days before Sydney Whisky Fair kicks off, so we’re gonna leave it there and head down to Rover. 75 Campbell St, Surry Hills – about three minutes’ walk from The Oak Barrel.